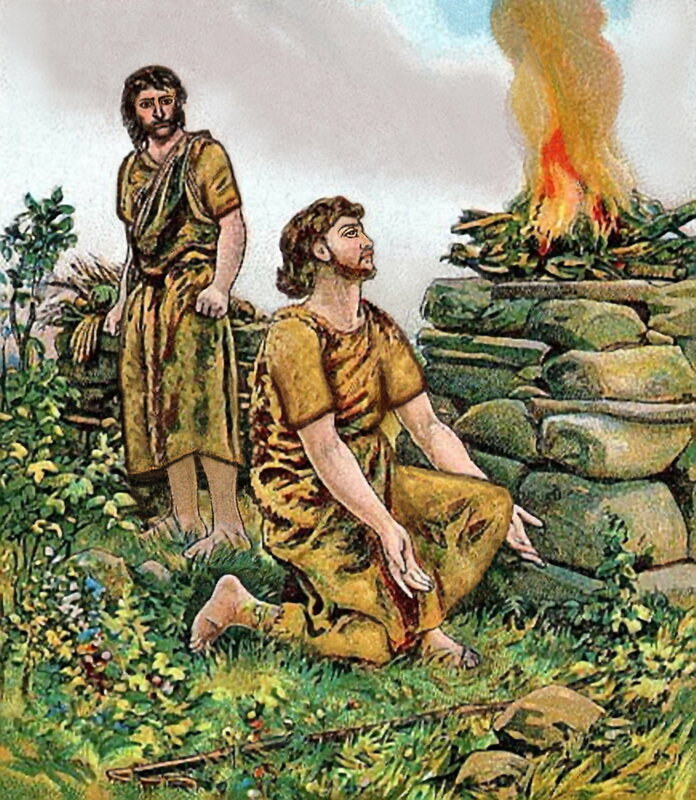 Cain & Abel | ". . . let God be found true, though every man be found a liar." This program aired on KIUN 1400 AM in Pecos, TX on January 1, 2018.